Candorful cofounder, Pete Sukits, explains why it’s crucial to lay out your action and impact when in front of an interviewer. Tell me about a time you had to influence a team towards a specific outcome. OK good, basic context, that’s good. After some more elaboration on the context above where we get a good picture of the situation, we move to the action part. This is where I generally hear something like this. Do you have any idea what the interviewee did? What value did they add? It’s vague right? Incredibly vague. This is the ACTION part of your answer, where you need to describe (not generalize) what you did to solve the problem. You need to describe in detail. That brief synopsis laid out the skeleton for your answer. Detailed description is important for two reasons. These are just a sample of branches you need to add to your answer tree. McKinsey and Amazon in particular, are known for wanting candidates to tease out ultra-specific details of their experiences. The second reason your answer should be detailed is you need to be memorable. Do you see how general the above action statement is? That could have come from any candidate in the pool. But only you can talk about what you specifically did to solve an issue. Bring as much of it out there as possible. You’ll be the candidate that “did that thing”. Remember, people generally don’t get rejected for jobs because the interview went badly. They get rejected because they just didn’t stand out enough. There are many ways to structure your explanation of how you delivered results. In true military fashion, I will suggest a starting point that is familiar to many – the operations order. And just in case you’re a little rusty, a sample is right here! 1. Situation – who is on your team? What are you up against? What are the conditions like? 2. Mission – what are you trying to accomplish? What’s the higher-level intent of your team’s purpose? 3. Execution – what techniques did you use? What methods did you employ? What actions did you delegate? Who supported you in this endeavor? What were the key action items for a successful plan? 4. Service/Support – what resources were at your disposal? What did you wish you have? Under what constraints were you operating? 5. 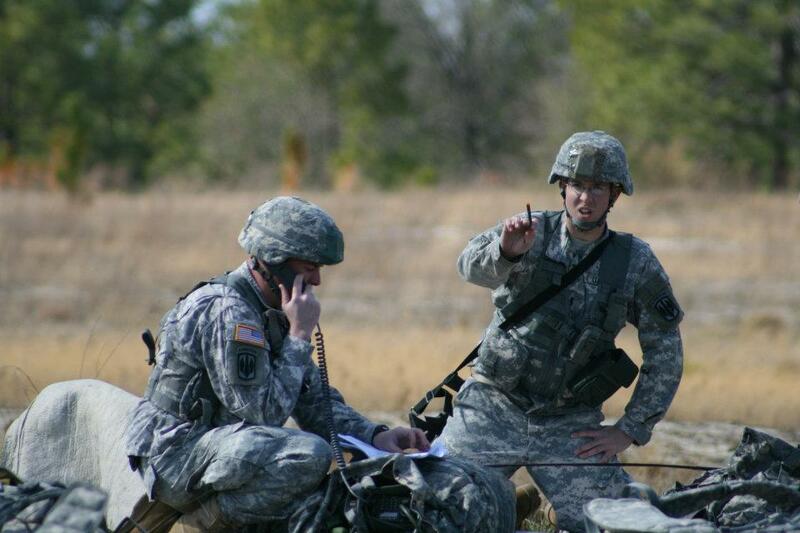 Command/Signal – what were your contingency plans? How did you manage up the organization? How did you communicate your plan? That structure should get you started on formulating your own answers. It’s not a perfect 1-to-1 translation, but it will get your mind thinking on the right path. This will be key to showing your interviewer that you can think through problems, create results, and tell a good story while you’re at it. Pete Sukits is one of the cofounders of Candorful, a nonprofit focused on helping veterans, transitioning military and military spouses with job interview prep. Pete knows the transition challenges personally as a former member of the US Army.